It’s hot. It’s sunny. School’s out. I think it’s safe to say it’s summertime and the living, minus spending the next two months without my girlfriend, is easy. Advance copies for most of this summer’s albums are out there in some form or another, so what better time to preview this season’s upcoming records? OK, so it’s not a new state. 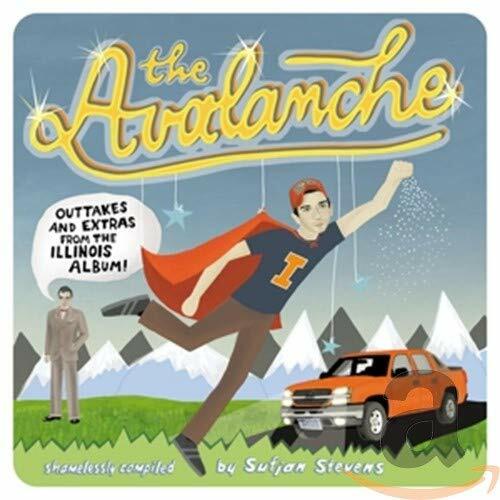 Indie icon Sufjan Stevens can’t even pass gas without the blogosphere (and music geeks everywhere) freaking out about it, and with good reason: The Avalanche is another superb collection of songs from the master arranger, if one that’s a little bland at times. OK, so it’s not a new Radiohead album. 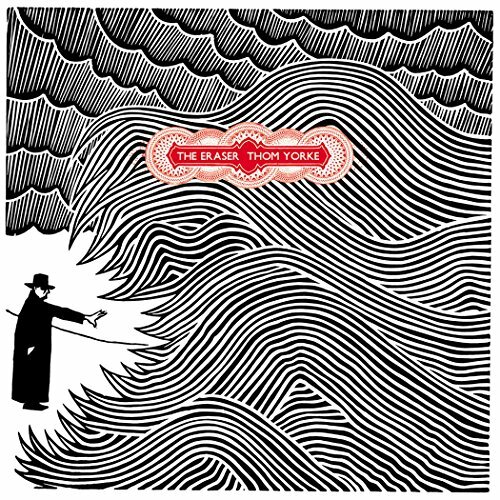 Thom is still in top form here, with imagistic lyrics and drum machine beats that beg for live workouts. Solo tour, maybe? It’s not out yet?! Really? The pop album of the year takes the classic girl group sound and explodes it into something fresh, modern, and absolutely adorable. Liam Singer’s debut, last year’s The Empty Heart of the Chameleon, was an often gorgeous peak into the talents of a singer/pianist just beginning to explore his writing and performative potential. I haven’t heard this album in its entirety yet, but if the first single is any indication, his upcoming album may yet fulfill that promise. Scott Solter (John Vanderslice, Mountain Goats, Division Day) produced this one, so you know it’s going to sound immaculate.